Netflix’s black-and-white drama Roma recently took home three of the 10 Academy Awards for which it was nominated — and longtime Hollywood powerhouse Steven Spielberg is trying to ensure that doesn’t happen again. Spielberg, who’s a member of the board of governors at the Academy of Motion Picture Arts and Sciences, has previously said he thinks Netflix films should only be eligible for TV awards like Emmys, not Oscars. Now he’s doubling down, and planning to propose a rules change that would prevent Netflix from securing another Academy Award, Variety reports. His issue with the streamer is the relative lack of a window between when its films screen in theaters and when those films go up on its platform for subscribers to stream — something that’s caused Netflix grief before. Up till last year, Netflix largely eschewed theater time for its productions, but ahead of the 2018 award season, it put Roma, Bird Box, and The Ballad of Buster Scruggs out for three-week runs in independent theaters. Those runs were enough to qualify them for the Oscars, which (like other prestigious film awards) requires movies to have a theater presence. But the theater time wasn’t enough for Spielberg. 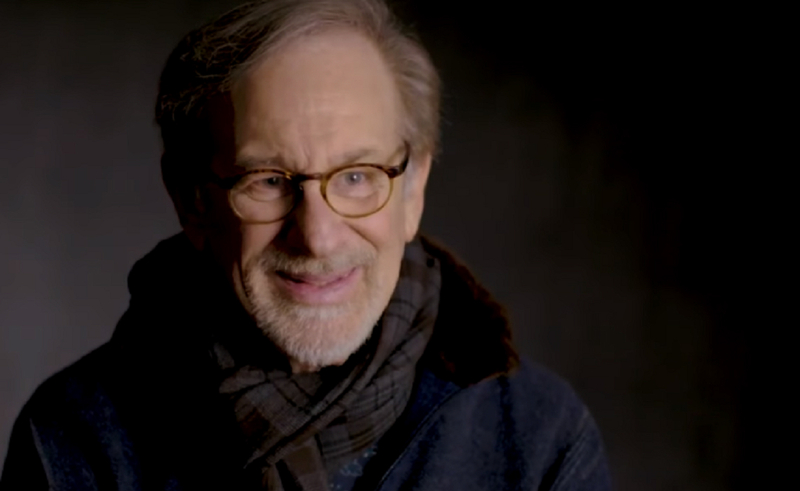 Spielberg’s proposed rules would officially ban films that debut on streaming services or only have limited runs in theaters from receiving Academy Awards. Spielberg plans to introduce the rules change at the next Academy Board of Governors meeting, Variety reports. Netflix will continue to put awards-bait films out for limited theater release. So far for 2019, it has runs planned for Triple Frontier, directed by J.C. Chandor (Viper Club), and Martin Scorsese’s The Irishman.